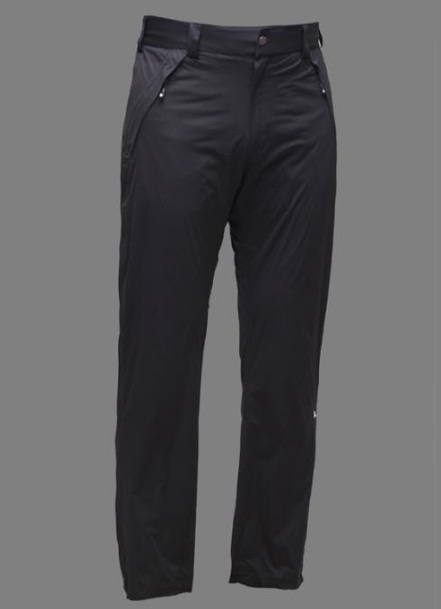 These rain stretch pants are as functional as they are great looking! They are extremely breathable and as the name might suggest, exceptionally water proof. The material is very light weight and stretches in four ways which allows you full freedom of movement. As if that wasn't enough, this material is also silent when you move - the perfect functional wear for excellent performace a rainy day at the golf course!